Works with the GoPro® Hero4 Black camera. Forget shaky, unusable aerial footage. 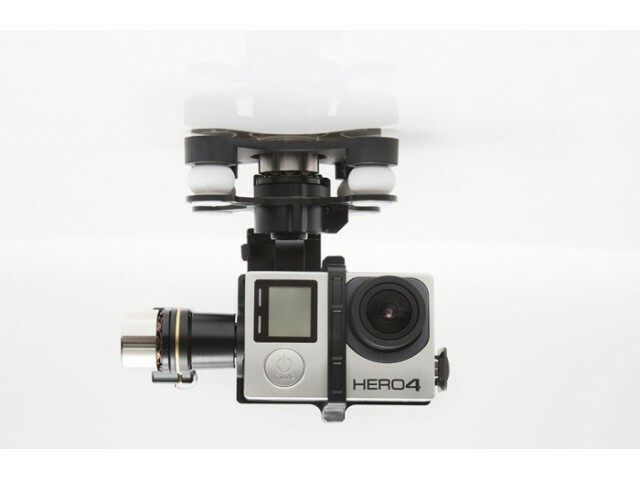 Fly your GoPro® Hero4 Black with the Zenmuse H4-3D gimbal and capture smooth, stable content like never before. Your camera is stabilized to prevent unwanted roll, tilt, and pan motions, giving you the confidence to fly difficult maneuvers and get the shots you want. unmatched stability and reliability in the air. Forget shaky, unusable aerial footage. 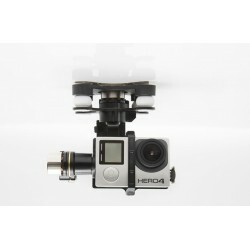 Fly your GoPro® Hero4 Black with this gimbal and capture smooth, stable content like never before. 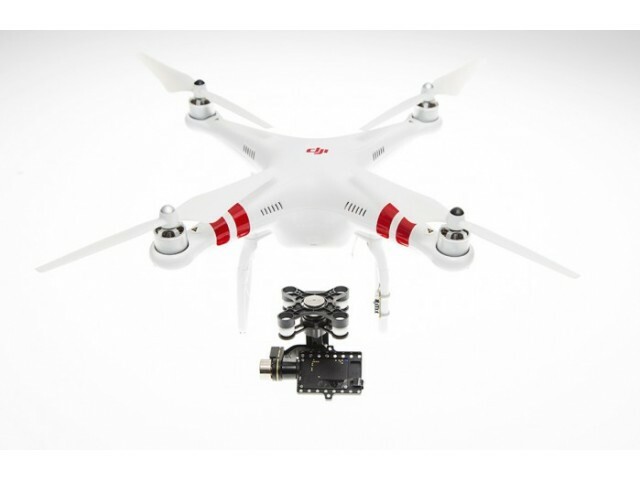 Your camera is stabilized to prevent unwanted roll, tilt, and pan motions, giving you the confidence to fly difficult maneuvers and get the shots you want. and pre-programmed to work right out of the box. 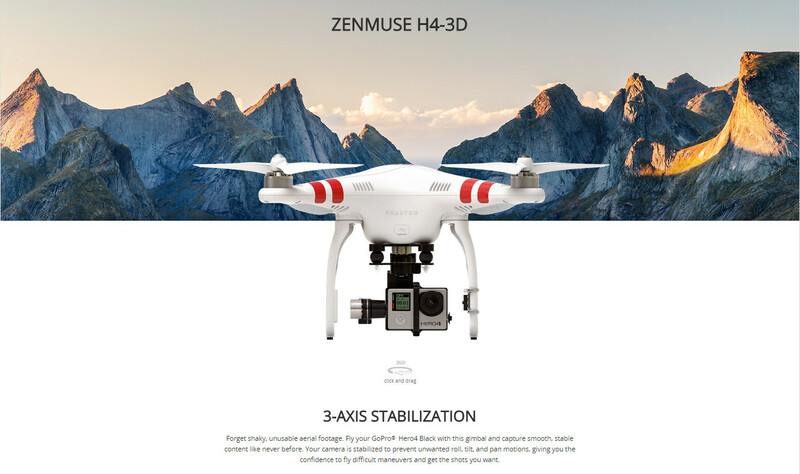 DJI’s Zenmuse technology is the most trusted among filmmakers and enthusiasts worldwide when it comes to aerial camera stabilization. 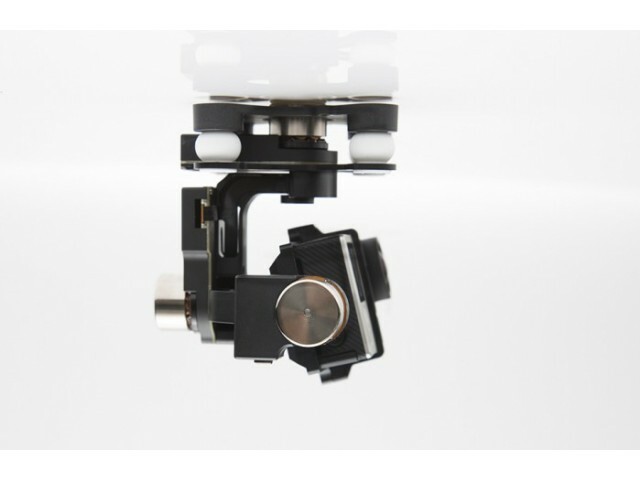 Our patented sensors, advanced algorithms, and custom-built gimbal motors give you unmatched stability and reliability in the air. Camera stabilization is impossible without tracking how your aircraft is being tilted and moved in real time. 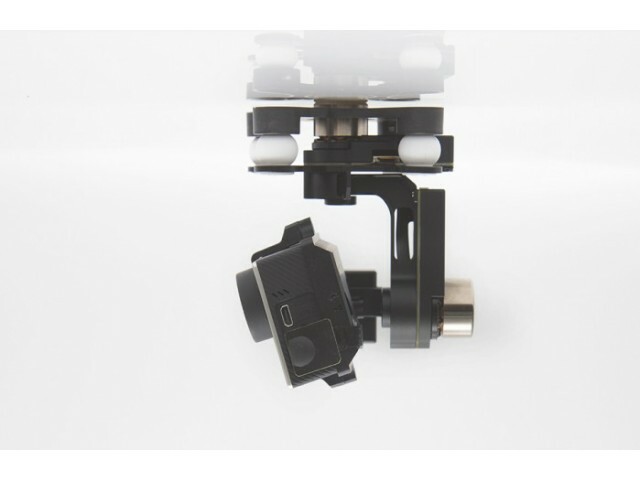 That’s why the H4-3D has its own integrated Inertial Measurement Unit (IMU) constantly collecting precise information and feeding it to the gimbal. 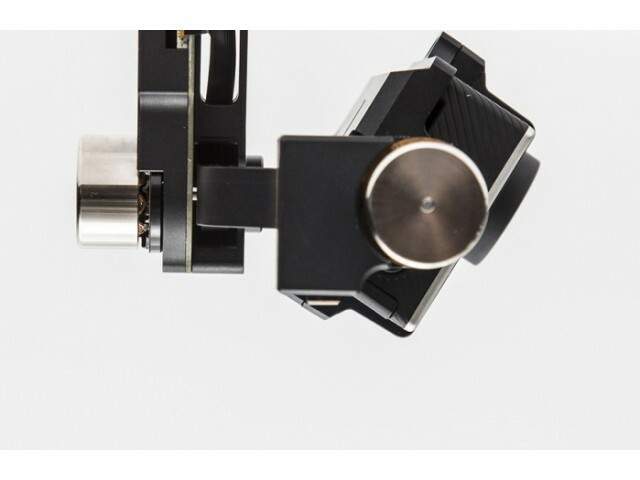 This IMU tells the gimbal exactly how you’re moving in the sky and how much countering force is required to keep your camera still, every millisecond.